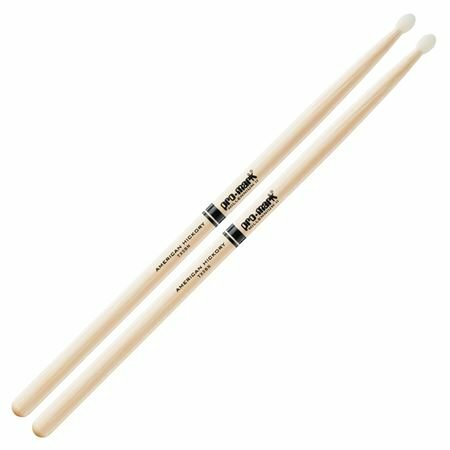 Shop ProMark 5B American Hickory Drum Sticks from AMS and enjoy Fast & Free Shipping. I think this brand is amazing and these nylon tips are the best for keeping wear and tear on my electric drum kit to a minimum. I’ve used them on acoustic sets and love the feeling as well.